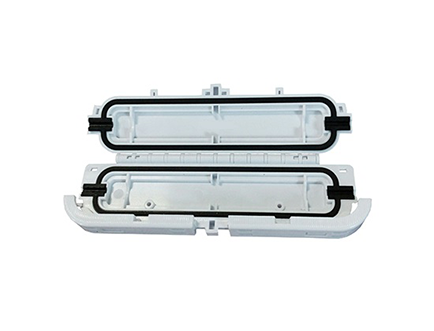 FTTH drop cable protection box is used for drop cable connecting, splice and protection. 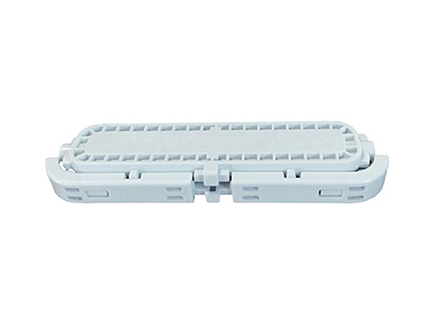 It can hold 1pc SC simplex adapter, 2pcs SC fast connectors, suitable for FTTH. 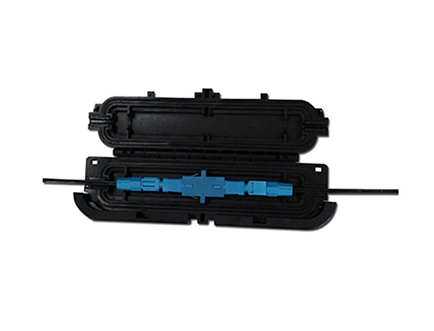 it is compact size, good appearance, provides extremely economical and optimal protection for exposed single fiber connectors.